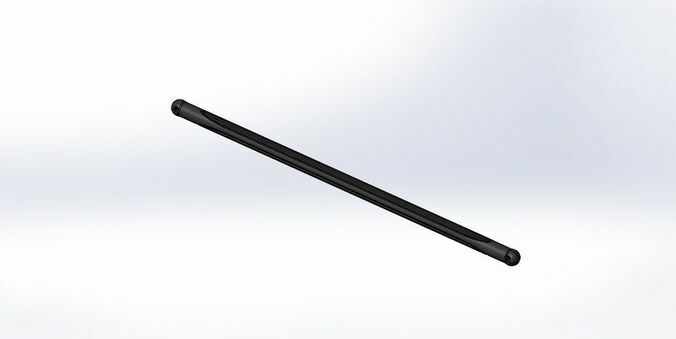 Tamiya TT-01 (E) Main Drive Shaft Perfect quality. Actual size. File formats: IGS STEP STL SLDPRT To buy model for 2.10$ click "Offer your price"!! !